This is for a second member or Industry Partner of the same company. The Owners Only Retreat is the most exclusive annual forum for owners of all sectors of Colorado Staffing Industry. Become a member and register for $275. The 2018 Owners/Executives Only Retreat is the most exclusive annual forum for owners of all sectors of Colorado Staffing Industry. Hosted by the Colorado Staffing Association, the forum convenes industry leaders for two days of discovery, insights, and peer networking designed to help their businesses thrive and grow. Thursday night networking and cocktail party: Friday 8-5pm/Saturday 8-12pm. Round-table discussions and breakout sessions will focus on the most pressing issues facing staffing owners today—from legal issues and operational challenges to developing industry and legislative trends. This year’s retreat will provide opportunities for attendees to build lasting relationships with peers and speakers in a relaxed and truly enjoyable setting right here in Colorful Colorado! 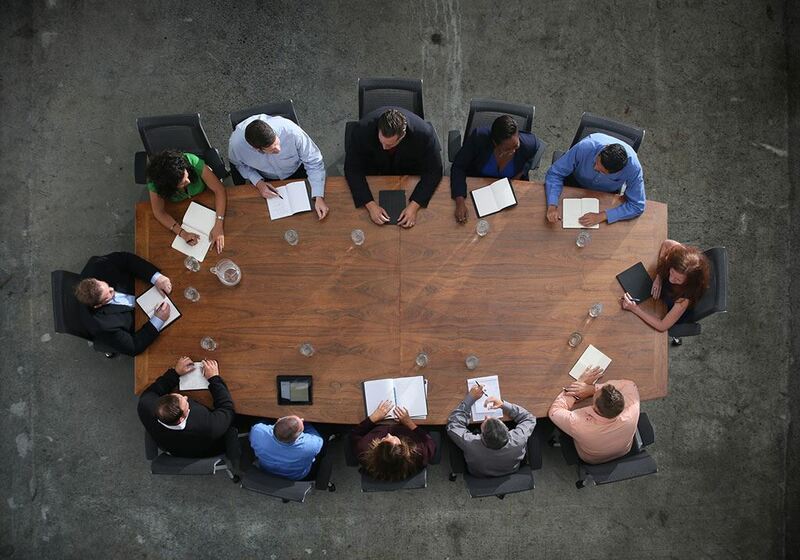 Reasons to join us for these roundtable discussions. . .
1. Inform them to call 1-855-888-7282 and speak with one of our Guest Service Agents. When your guests call in please inform them to give the group code STAG18A with group name STAFFING OWNERS/EXECUTIVES RETREAT. a. From the Home page, select the Hotel Reservations tab at the top. c. In the “Special offer Code” field, enter STAG18A. d. Click the “Check Rates” button and all available dates & rates will come up for the conference.